Studenst weekend at Brilliantine night club. 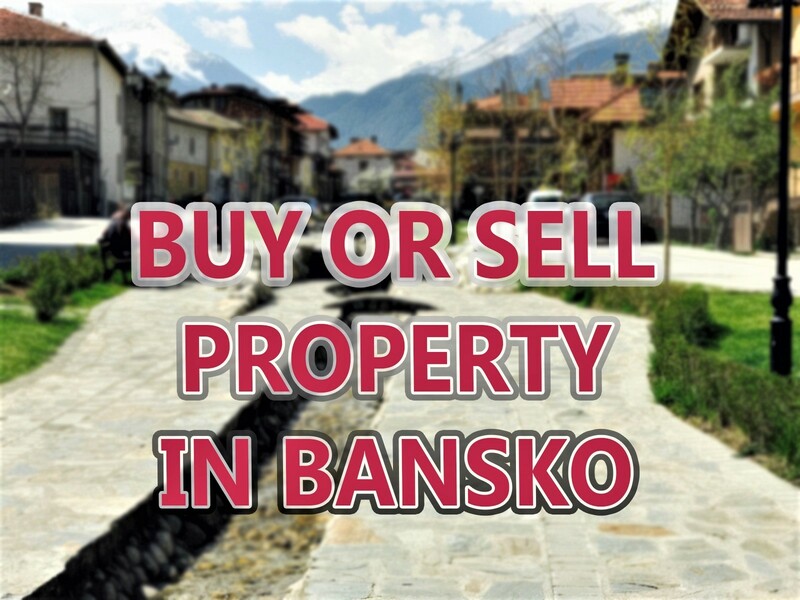 Situated below the Lion Hotel Bansko. It was the place to meet, drink, dance and, for some, to be seen in. So it was the venue I just had to check up for this students’ day special review. Brilliantine is one popular Bansko late night spot to visit in the run up to Bulgaria’s famous 8th December annual students day. However, Sofia’s Brilliantine bar and club is best known for its often exclusive, and demanding, door policy in Battenberg Square (3 Moskovska Street) in Sofia. Bansko’s Brilliantine is located underneath the Lion Hotel and is a smaller, but nonetheless smart, destination for Bansko’s late night party goers. They say, “if you feel too old, you are too old.” But after a while it didn’t seem to matter to me. And Friday saw this blog receive viewers from 40 countries, since I installed a counter three weeks ago. So it was time to celebrate this little milestone achievement. Back to Brilliantine. It’s true to say retro music is more widely appreciated by Bulgarians than many other countries. Words for 80′s favourites from “Right Said Fred”, “Queen” and “Duran Duran” seemed to be universally known. In Brilliantine, be prepared to pay 10 lev for a drink. As I will reveal in later posts, these sort of prices can now be charged by some of the other, and less upscale establishments. On Saturday night party folk were queuing up to get in at 4.00am – just as we were were leaving the club. So I assume it didn’t really get going until about 12:30 ish. The students day build up in Bansko started Friday the 5th, and continued until departure today. What strikes me, is that the spectacle is the opposite of, not only what you may expect of impoverished credit crunch students, but also of a country whose official average income is about â‚¬400 per month! German car marques such as BMW x5′s, Audi Cayenne, and even a few Porsches, demonstrated how the offspring of Bulgaria’s 200,000 millionaires like to flash their cash. Like their parents – so conspicuous student wealth abounds. Dressed in the finest gear you may have been forgiven you were looking at a modeling convention. Why is it Bulgarian students look so different than the spotty, greasy and somewhat rough look I remember from my days? 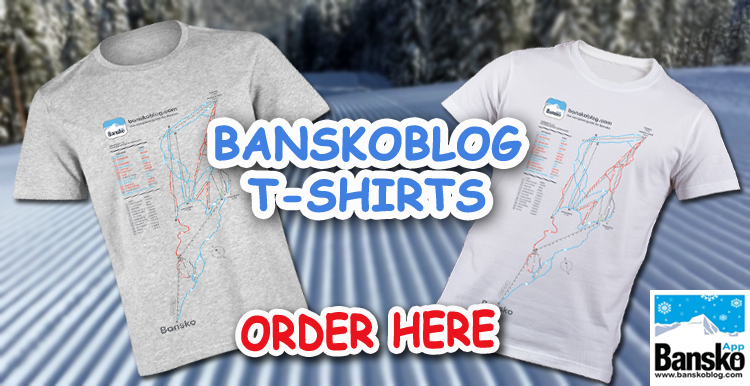 So there we go – a perfect opportunity to see Bansko at its designer finest. New gear for the girls, and smart new jackets for the guys seemed to be the order of the day and night. 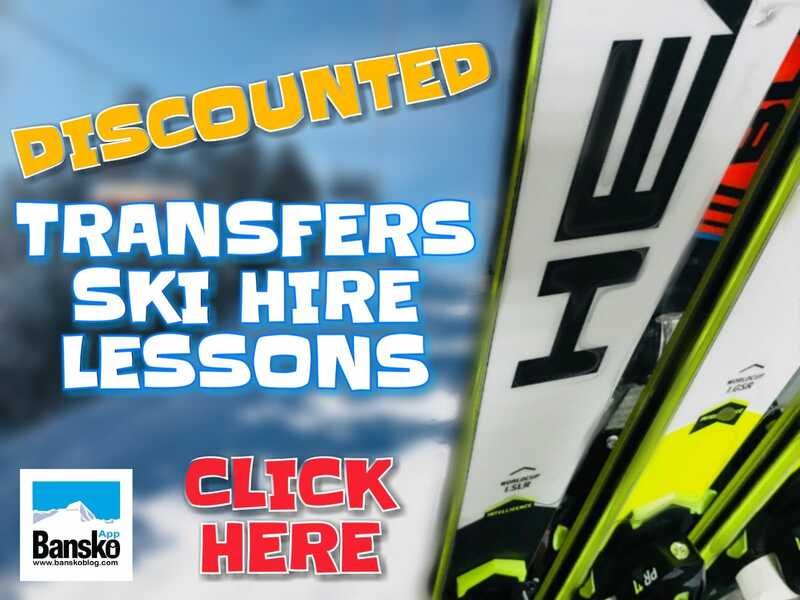 Bansko needs a good crowd to fill its venues and the 8th December is one to put in the diary for next year. Poor skiing conditions at the weekend meant there were not so many bright ski outfits to interfere with the dressed up students during the daytime parade in the old town. A snow storm came in on Sunday – so things are looking up for the ski season. For great value rooms, very close to gondola click here. If you liked this article, why not receive regular updates? More reviews of the new season bars coming up soon. Your comments are always welcome. Were you there? What do you think of Bansko’s late night spots? Yes Brilliantine, It is a good spot for dancing in Bansko. The up side is that it’s spacious with a good amount of tables and perfect if your in the mood for retro. Down side is that you must make a reservation and they hostess will squeeze and many strangers at you table as possible. There is a lot of nice ladies that go there and they do keep the disorderly cliental out. So happy days when you go ! thanks Vagabond for your comment. Which made me think – it’ s true there is a good ratio of ladies to men…compared to so many alpine ski resorts where there is, almost always, too many men.